Today the post will be focused on Beauty. This is the first review I write based on my personal experience with the product, which is the famous and acclaimed lip balm from Maybelline: Baby Lips. I have seen a lot of YouTube videos and the vast majority said that it was one of the best lip balm that they have ever had. Some weeks ago it was released in Spain and I really wanted to try it - after all the things I had heard, I was curious to see if it was as amazing as everybody says. Here comes my personal experience with it: I just tried them for 3 days and the results were ... terrible. I do not have extremely dry lips but with the cold they get a little dry. When I aplly the product it feels great, smooth and with a little bit taste of lemon. But after some hours my lips are drier than before and very tense; I tried to put a little more product on my lips and it gets worse. So for me, it does not protects and moisturizes for a full 8 hours (maybe just for 30 min) and it definitely does not help my lips to be visibly renewed and virtually reborn, they just look awful and dry. I guess that I am one of the few ones that had these problem with it ... 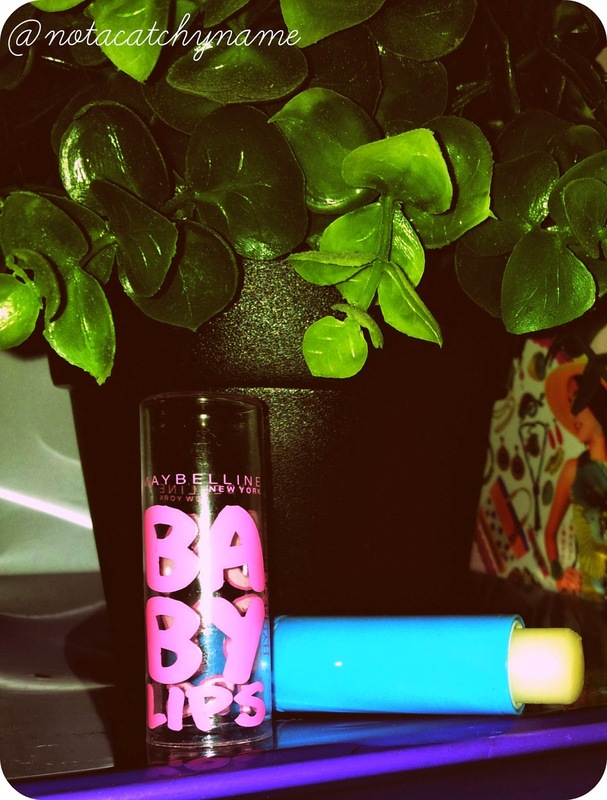 Anyway, have you tried Baby Lips? What was your experience? Do you know about any good lip balm? P.D: I apologize for any mistake that I may have done while I was writing in English!